How proud he is with the people that remembered him today the people that wished him well, that God Almighty will bless them Amen. Prince Obi Dike is an old Actor in Nollywood. 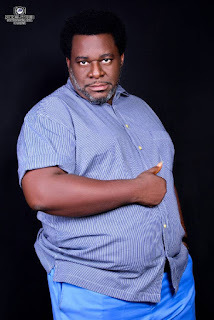 His is among of those that saw the other side of Nollywood in 90s, and still in the game till date. Please show him love.